Funny movie. I've seen it quite a few times now, and it still brings a smile a two. 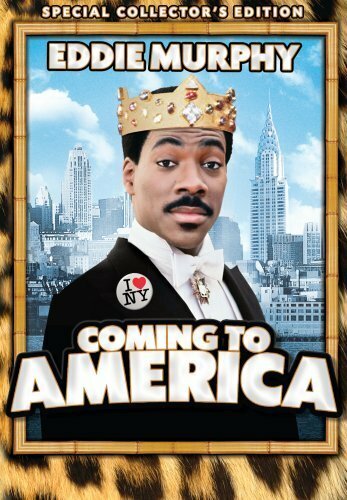 Besides being a classic love story, it also has a few comical injections - Arsenio Hall and Eddie Murphy's double and triple roles. Worth the time spend in front of the TV.